This flywheel is lightened to 33#. We removed 27# and it uses the V8 Borg & Beck 9 inch pressure plate. New ring gear installed. 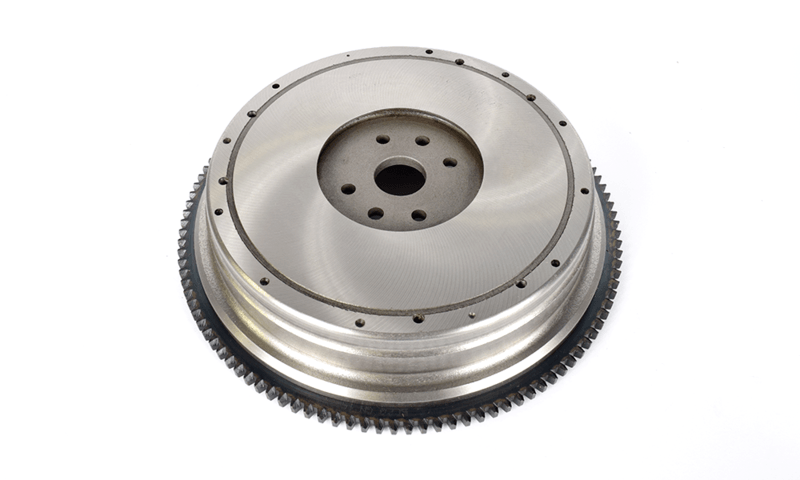 We must have your old flywheel core before we can ship.